Just few hours back, we provided an up to date installation and starter guide to Google Drive service. With innumerable cloud service provider knocking your door to try them out before you try their competitors, Google’s Drive service has an upper hand since, after all, it is offered by Google. 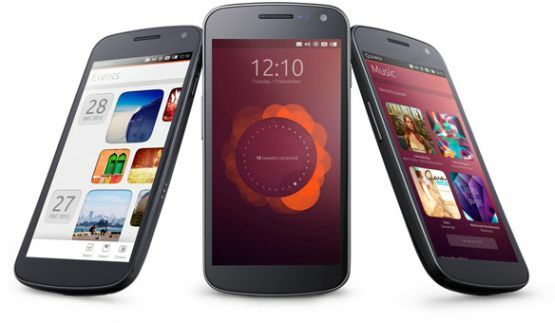 It widens its reach by providing Android app which is already selling downloaded like a hot cake. Needless to say the number of Google Docs service users will get a free cloud ride. If dragging and dropping files to sync it to cloud service is too much of a work, this nifty ‘Send To’ menu shortcut will let you upload/ send files and folders with one click. All your files and folders are just one-click away from getting synchronized without your intervention. First thing first, read our Google Drive installation guide if you haven’t already. 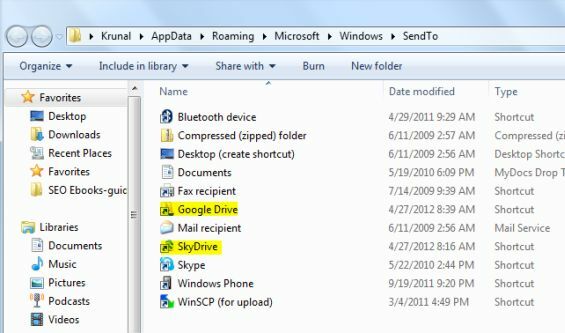 The below trick works for almost all cloud syncing service like Dropbox, SkyDrive and Google Drive. All you need to do is just to provide a shortcut in ‘Send To’ context menu and it will take care of the rest. Unarguably, this is one of the most efficient way to utilize the Right Click Send To menu option on your Windows PC. Press OK. 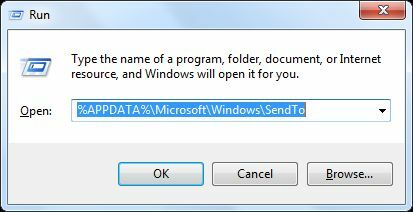 It will open the following location C:\Users\Krunal\AppData\Roaming\Microsoft\Windows\SendTo where Krunal is a Username. It will be different in your case. If you’re comfortable then you can directly open this location without need of Run command. 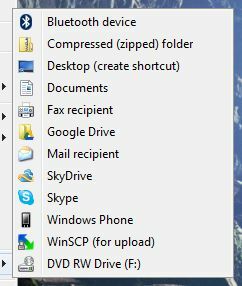 Just drag and drop cloud syncing service shortcuts from Favorites in your Windows 7 PC. It would be “C:\Users\Username\SkyDrive” (you can check from Properties option). That’s it! Now, just Right Click and go to Send To menu to send files or folders to your Google Drive account seamlessly. It will save you from the hassle of copy-pasting or drag-dropping.